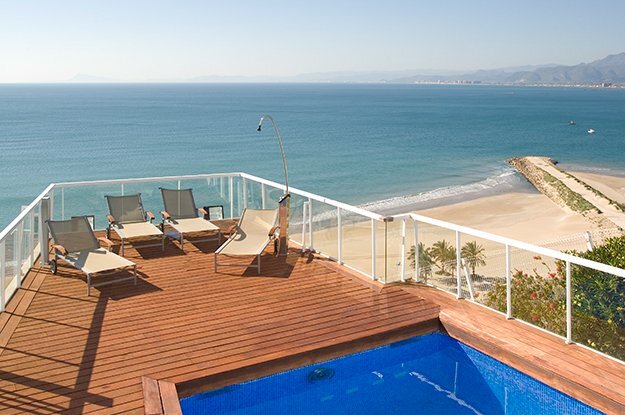 The perfect place to enjoy family holidays just 40 kilometres from Valencia. 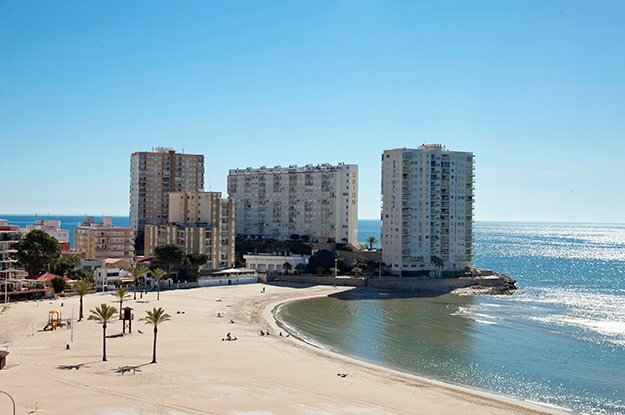 Cullera is found located at the entrance to Ribera del Júcar at the foot of a hill, a town with a typical Mediterranean style surrounded by excellent beaches and orange trees with a very popular and picturesque marina. Its privileged Mediterranean climate with mild summers and light winters makes it the perfect place to enjoy all year round with plenty of sport and leisure opportunities that include water sports, a rich cuisine and an animated nightlife. A particularly busy town in the summer, it comes with plenty of conveniences and modern features that, at the same time, are able to preserve the old historic centre. 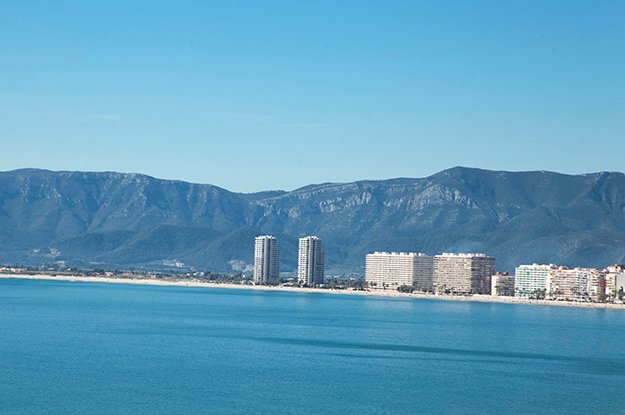 Cullera is famous for growing rice and oranges, as well as fish and tourism that make generation after generation fall in love with its beautiful terrain and Mediterranean charm that it distils. Cullera comes with eleven perfect beaches to satisfy everyone, whether they be the public and busy ones like San Antonio and Racó, the more spacious and peaceful beaches like the Escollera, ones with fine and golden sand like the Marenyet and Brosquil, the Cap Blanc beach that is perfect for water sports, the Faro beach that is a paradise for divers, or the Dosel beach with its beautiful dunes. The quality of its waters and its services are guaranteed with its various environmental certificates and a quality that make it a perfect summer place. 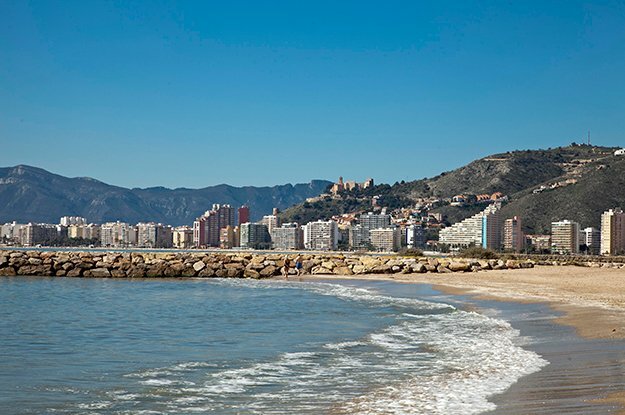 Browse Cullera property for sale listings.